Technically mature! The modularity of the holder meets the diverse requirements of hoteliers and their guests. 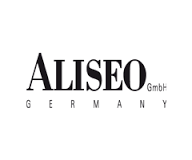 Related links to "Aliseo PHOENIX - R for direct connection"
Customer evaluation for "Aliseo PHOENIX - R for direct connection"